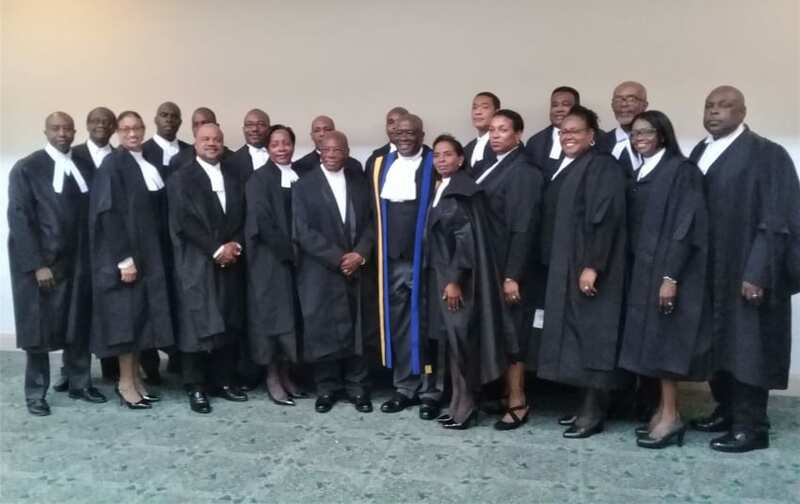 Barbados’ judiciary has taken the first step to establishing a dedicated Family Court with the appointment of a consultant to oversee the process. 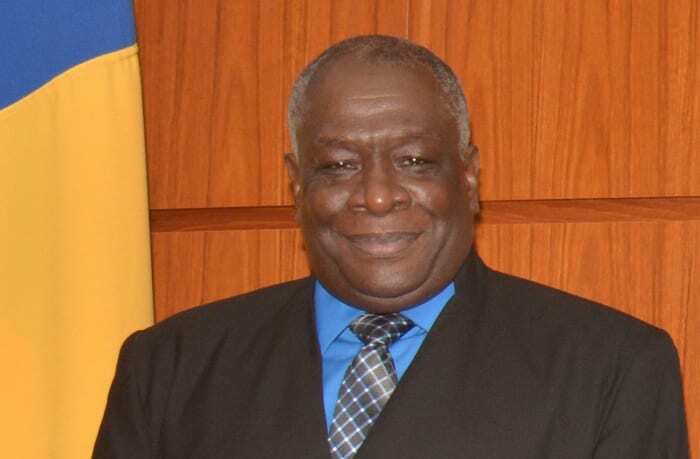 Chief Justice Sir Marston Gibson announced the appointment of Master Christie-Ann Morris-Alleyne as a consultant to Barbados’ Family Court Project during a recent meeting with representatives from the Family Law Council and the UNICEF Regional Office at UN House, Marine Gardens, Christ Church. 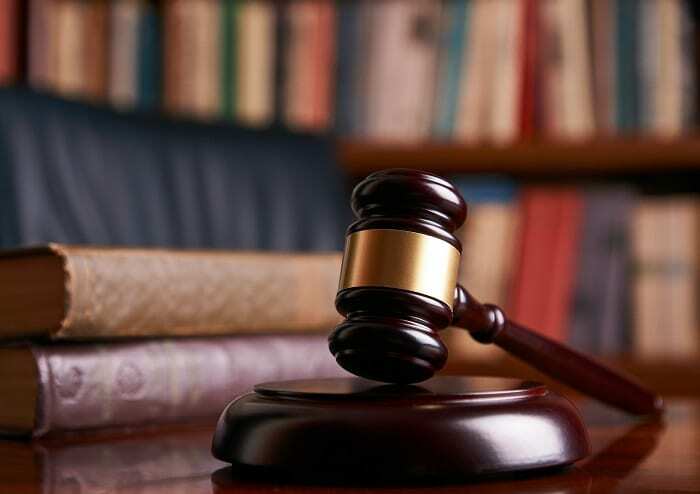 UNICEF is funding the consultancy, together with the training of judges and ancillary court staff. 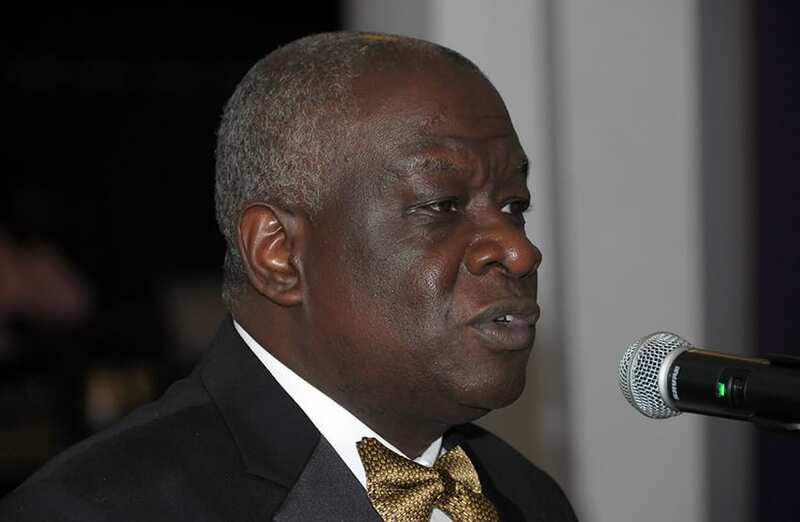 Sir Marston said that mature countries were dispensing justice by specialization, which meant that they were now moving towards solution oriented courts which were dedicated to resolving a particular set of issues. 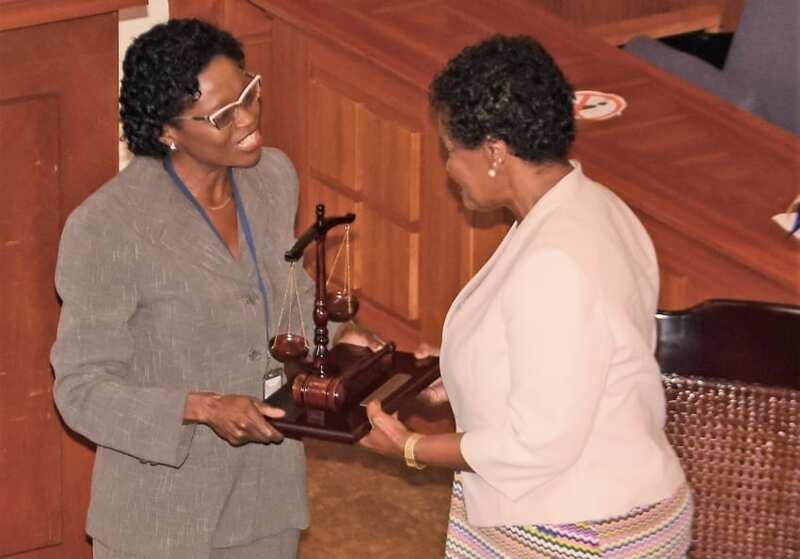 Chairman of the Family Law Council, Justice Jacqueline Cornelius, welcomed the consultant and stated that “we intend to get this Family Court up and running”. 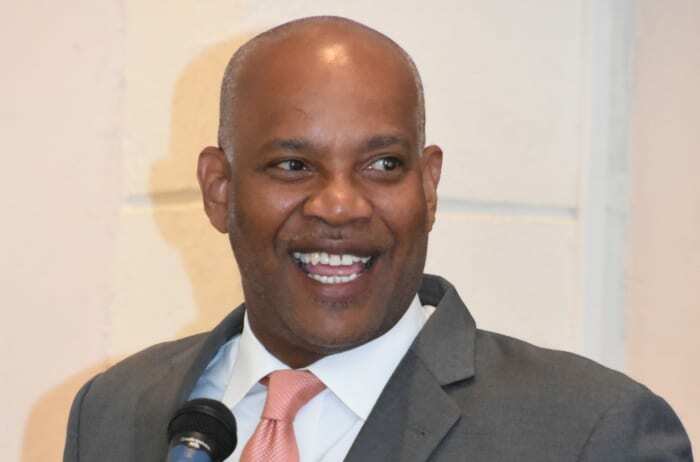 Representative for the UNICEF Office of the Eastern Caribbean Area, Dr. Aloys Kamuragiye, described the family as the smallest unit in a society, and lauded the court’s move to establish a Family Court as it was “key for the stability of Barbados”. He gave the assurance that the international agency would give the judiciary the required support in facilitating the process. “You are not alone. We have seen the political will at the highest level. The resources come after, but it takes political will. 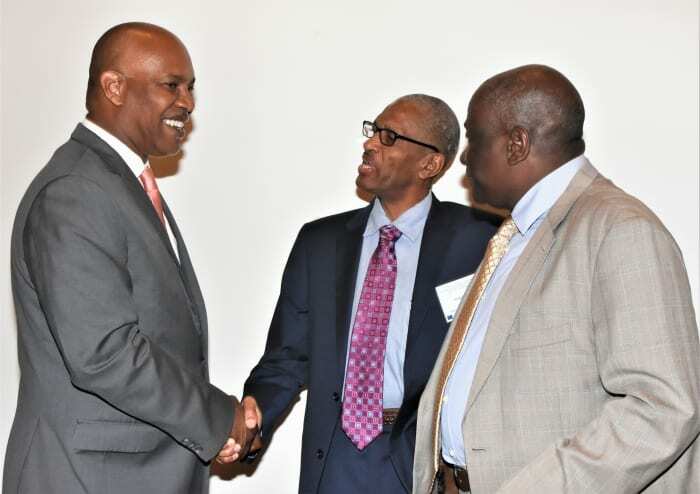 If you don’t have the support at the highest level it will not be sustainable,” Dr. Kamuragiye pointed out. However, he noted that the process needed to be a participatory one, with buy-in from the experts. 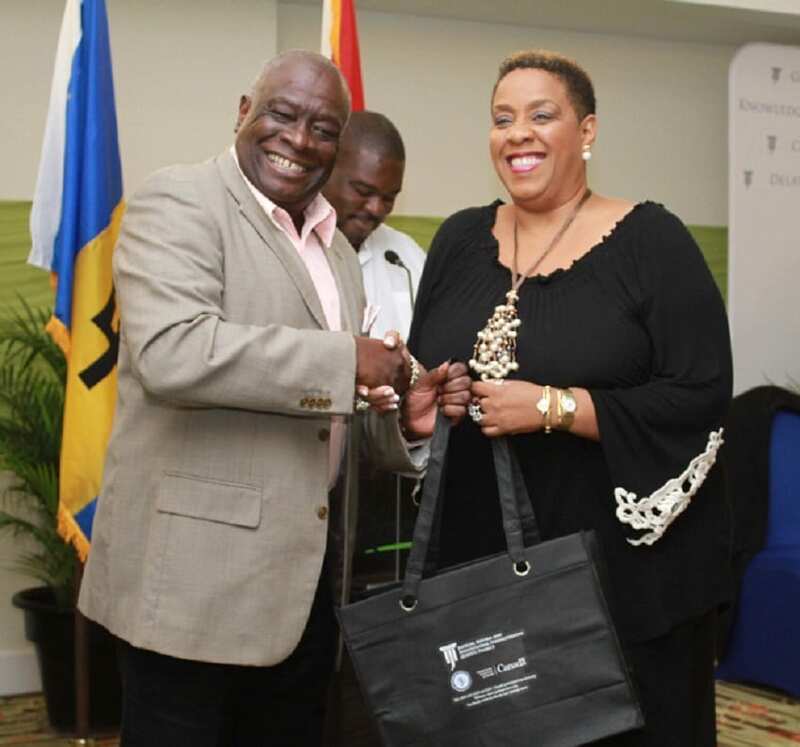 During her address, Mrs. Morris-Alleyne noted that dealing with family issues and finding the relevant family solutions was a key part of addressing the difficulties within a society. 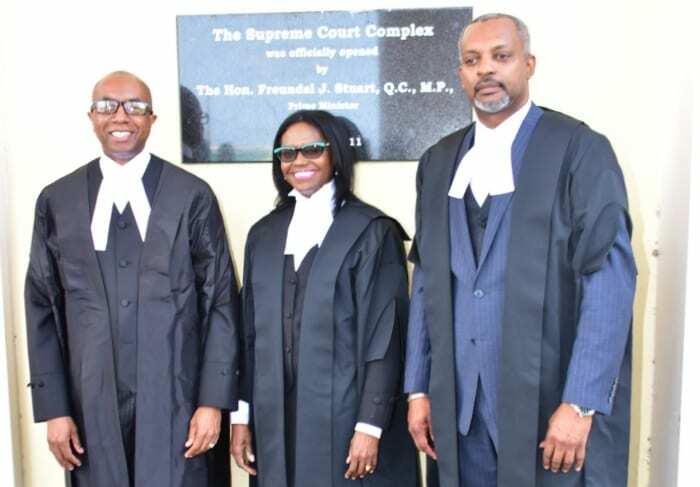 However, she noted that it was “extremely important” to pick a Family Court model designed for Barbados. “We must never pick a model off a shelf and simply plug it into another society,” she said. 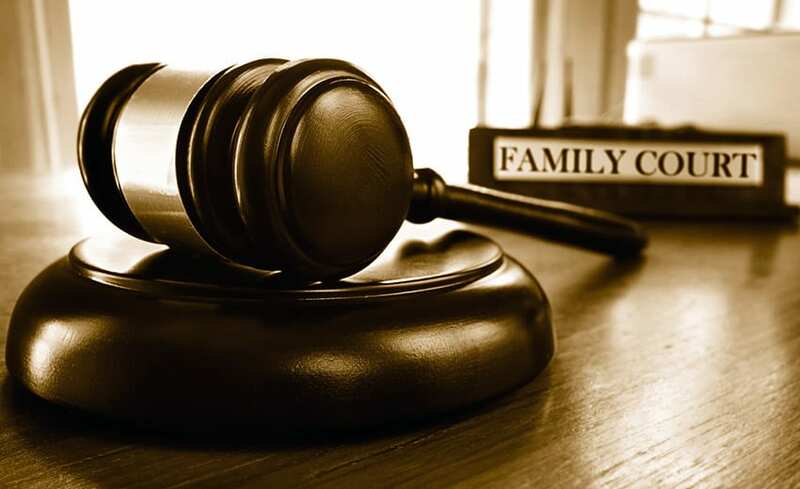 Mrs. Morris-Alleyne added that the study and analysis on the right solution to setting up a Family Court for Barbados would take a “bit of time”. “It means studying the institutions and organizations, and touching people and understanding the needs of people, and what services must be provided for the people and where those service must be provided,” she said. 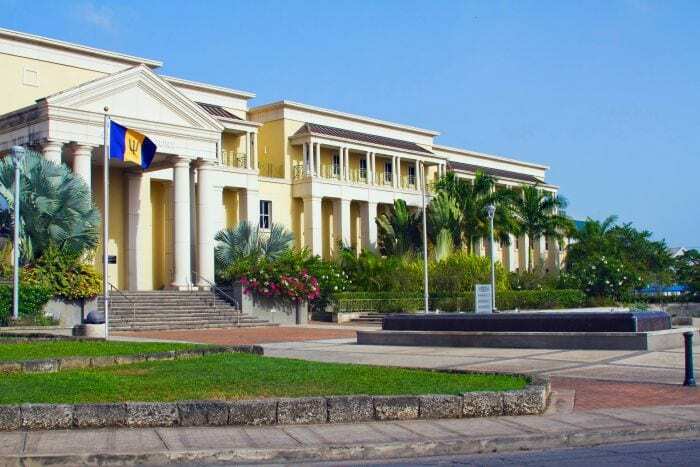 The Barbados Family Court is expected to come on stream in November to coincide with the 30th anniversary of the Convention on the Rights of the Child, to which the island is a signatory. 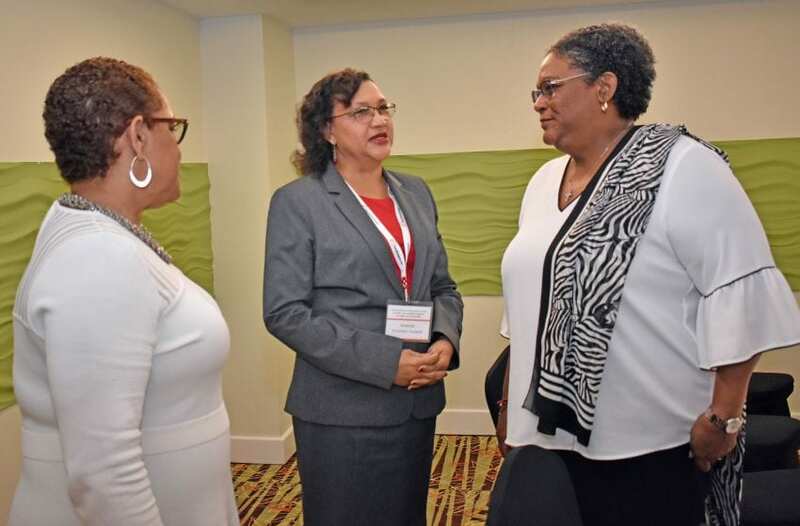 Other members of the Family Law Council are Queen’s Counsel, Margot Greene; Attorney-at-law, Tammy Bryan; and Director of the Child Care Board, Joan Crawford.